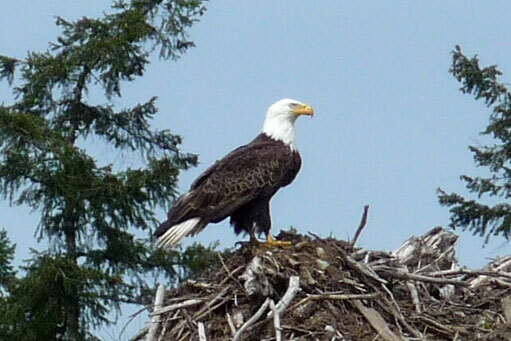 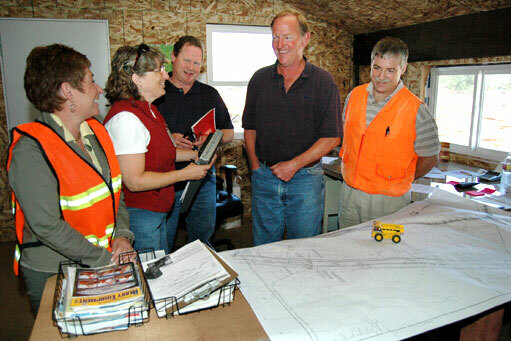 North Mason Fiber – Improving the quality of our NW lifestyle. 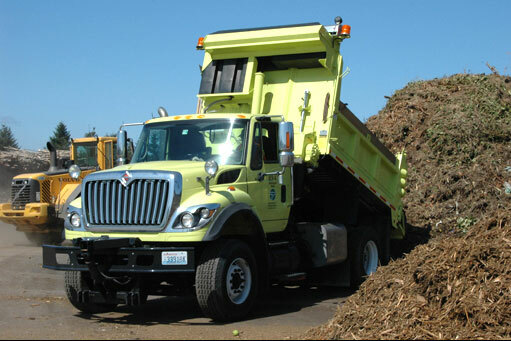 North Mason Fiber wants your waste materials… clean yard waste, wood debris, stumps and brush— to recycle into high quality organic material for beautifying lawns, gardens and landscapes. 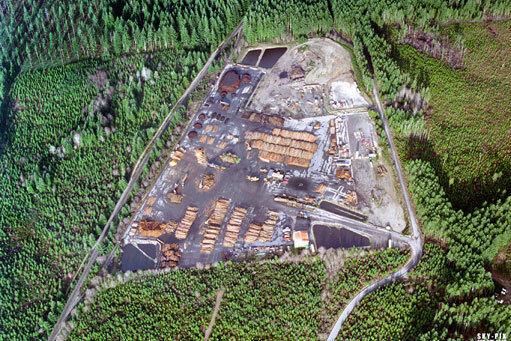 GETTING INVOLVED – North Mason works closely with the Washington State Department of Ecology, Mason County Health Department, Olympic Region Clean Air Agency and other regulatory agencies as a part of their commitment to responsible, best business practices for our community. 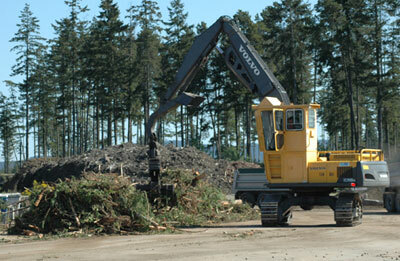 North Mason Fiber is a member of the Washington State Recycling Association and the Department of Ecology Greenscapes. 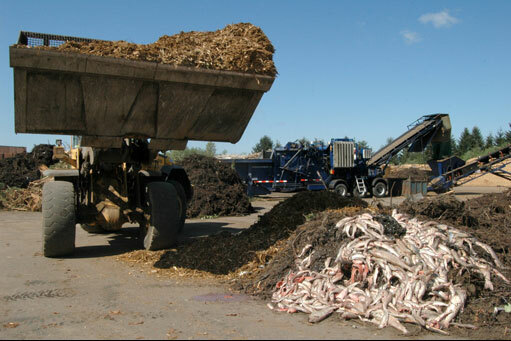 Keep It Out of Landfills! 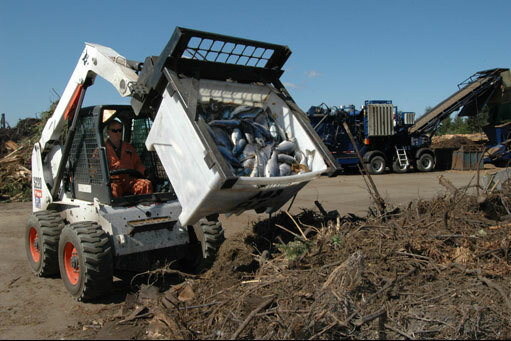 North Mason Fiber intercepts unwanted land clearing debris, yard waste, waste fish products and construction wood debris that would normally have been burned or buried in landfills, and converts it to super rich, clean compost and soil materials. 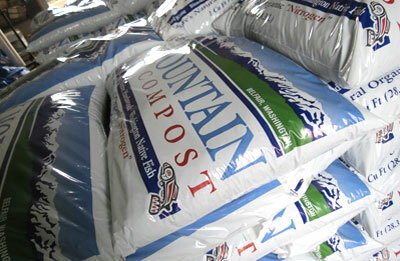 Oly Mountain Organic Compost is an excellent compost that is weed free. 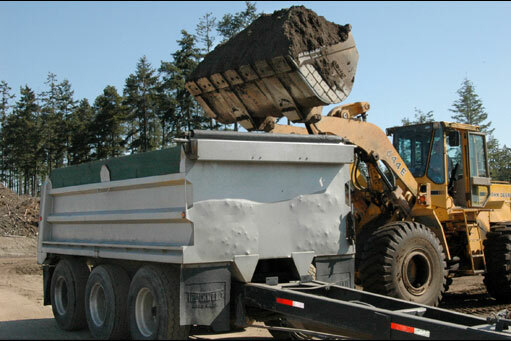 It serves as an attractive soil cover in beds and effective weed mulch. 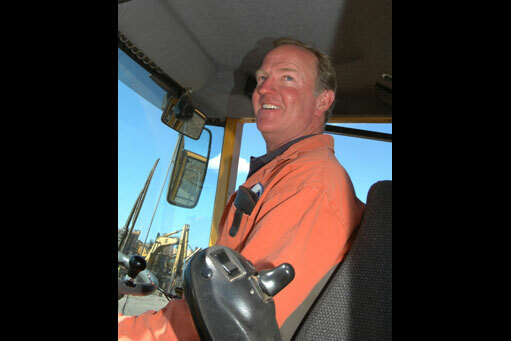 A quality product for growing healthy plants, fruits, vegetables and ornamentals. 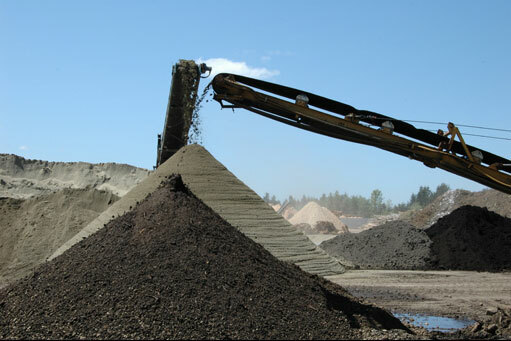 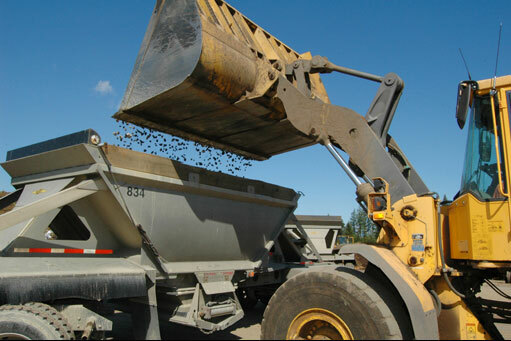 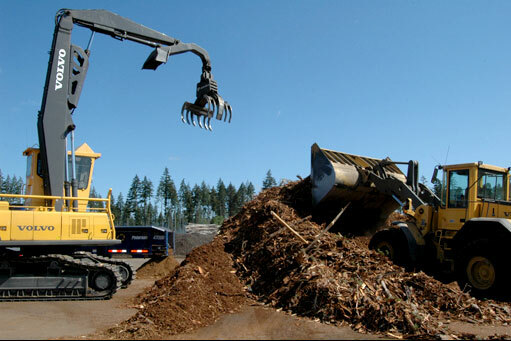 RECYCLING – North Mason Fiber intercepts unwanted land clearing debris, yard waste, waste fish products and construction wood debris that would normally have been burned or buried in landfills, and converts it to super rich, clean compost and soil materials. 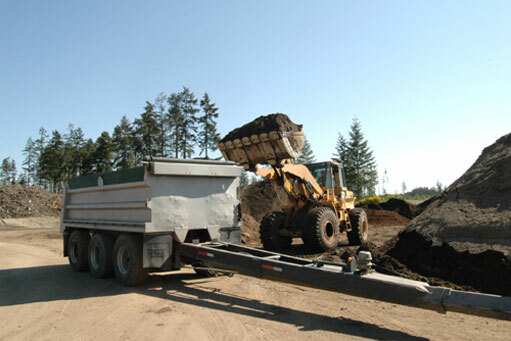 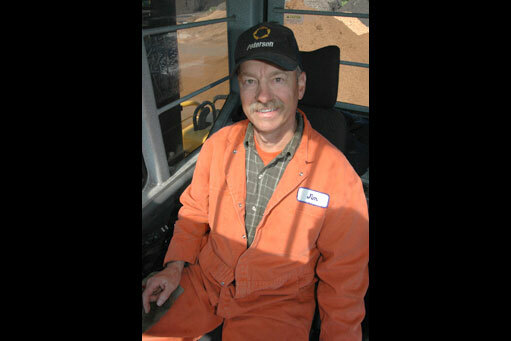 REGISTERED ORGANIC – North Mason Fiber is the only permitted facility on the Kitsap and Olympic Peninsulas to produce truly organic compost, approved by the Washington State Department of Agriculture. 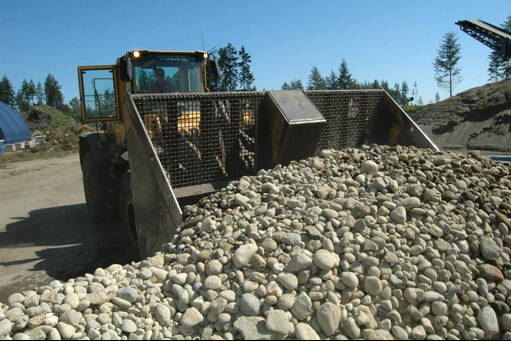 This organic listing assures you that our material is free from undesirable chemicals and foreign debris. 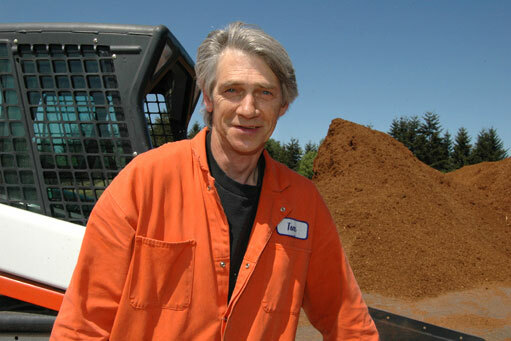 North Mason holds the only permit from the Washington Department of Ecology to produce fish compost, which is high in organic matter and virtually odor free. 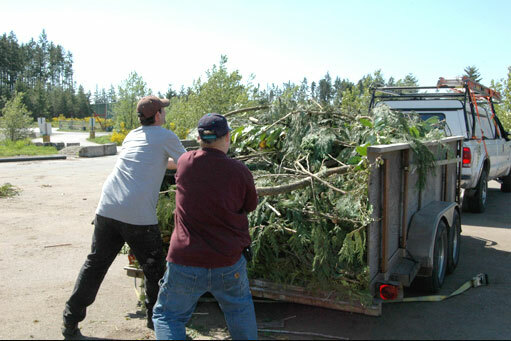 Tree branches, grass clippings, etc.